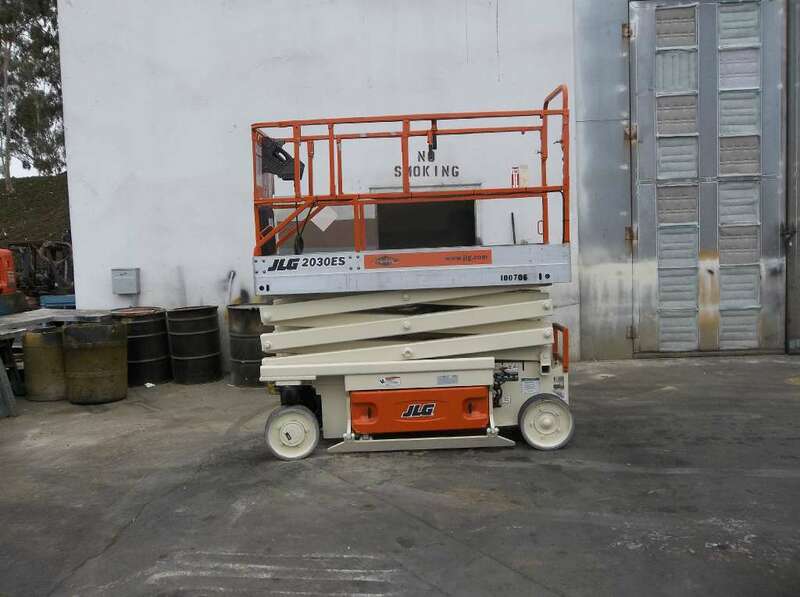 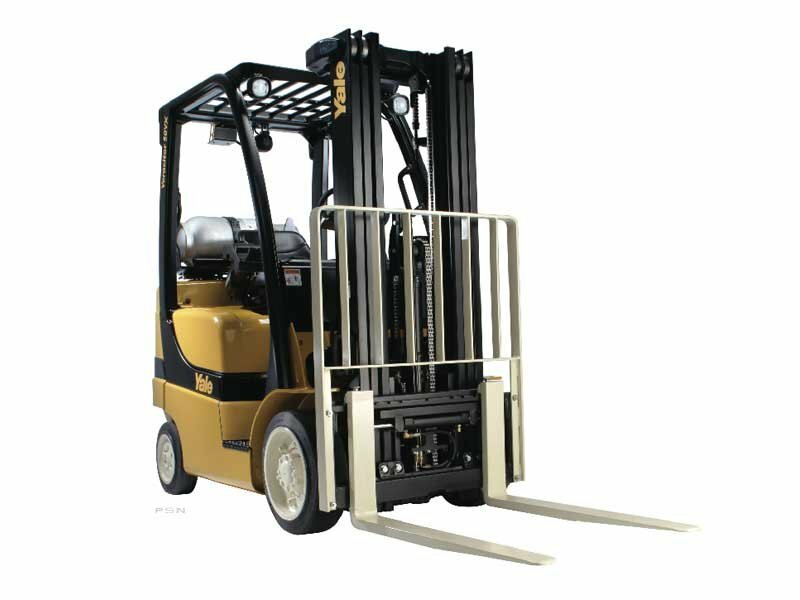 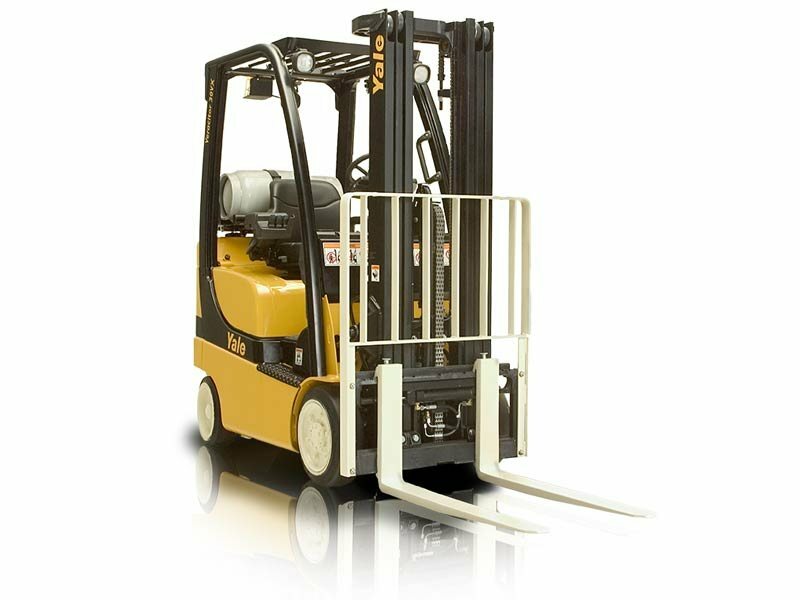 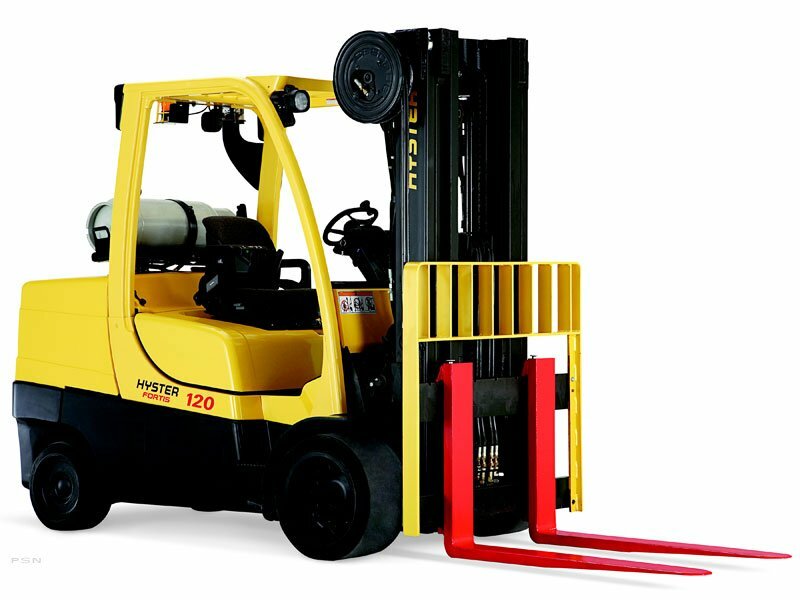 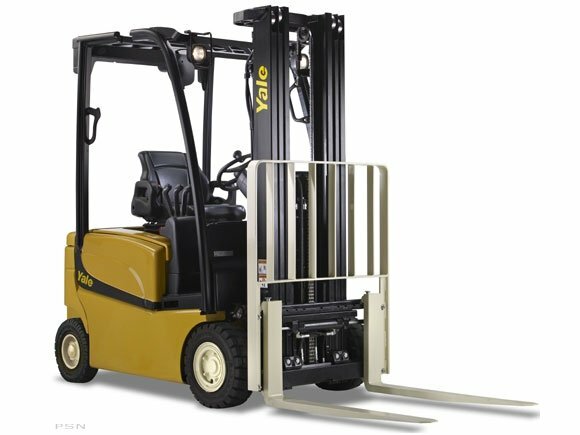 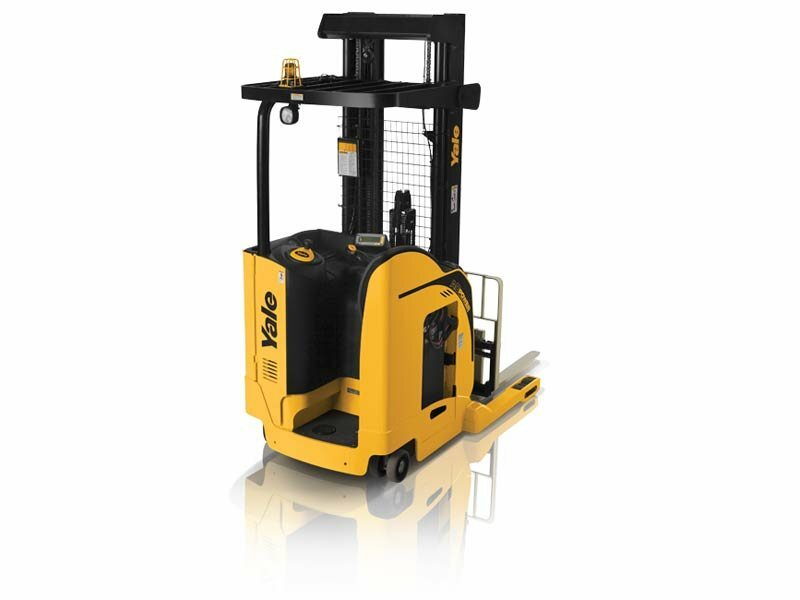 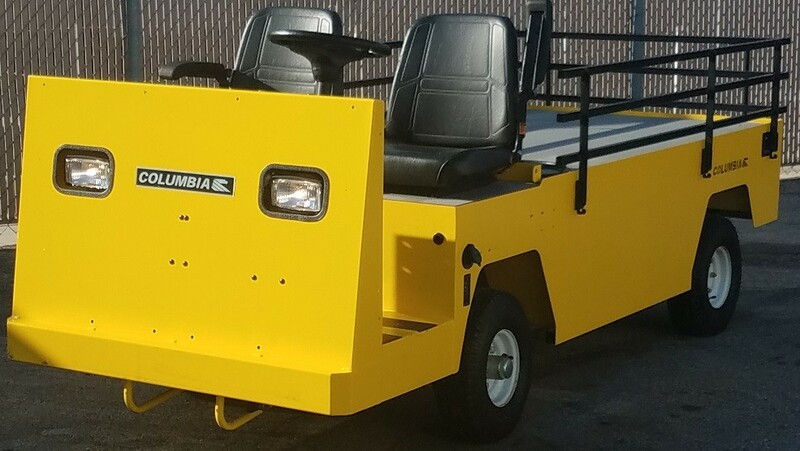 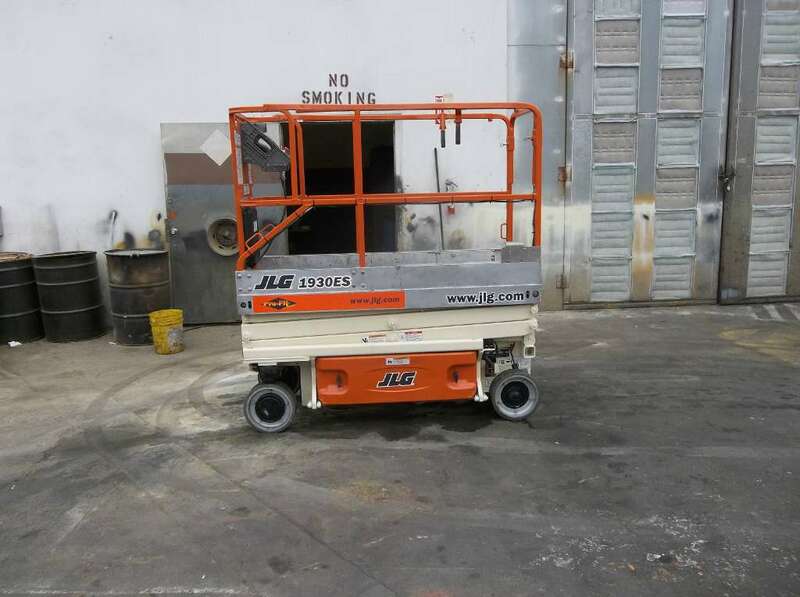 Electric carts fulfill a wide variety of industrial and commercial needs, especially when it comes to transporting personnel, materials and equipment. 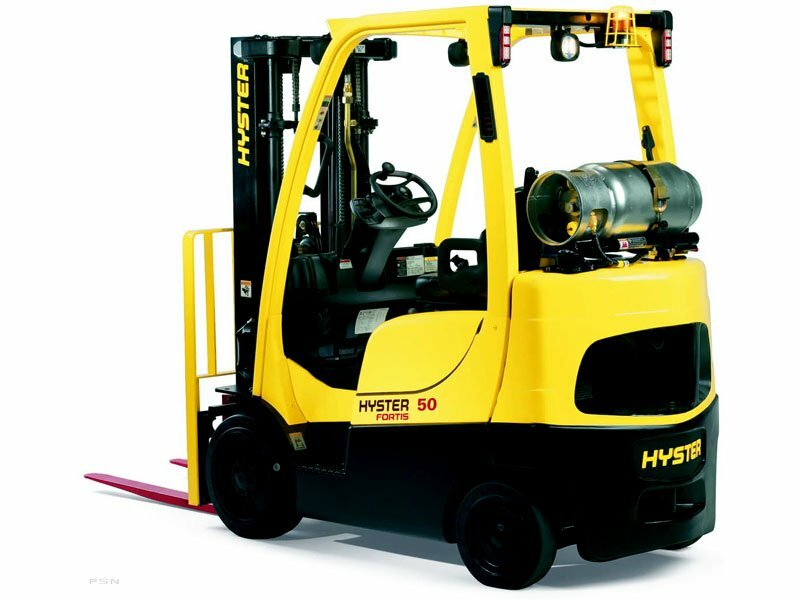 They can also reduce the dependence on expensive fuel sources that can be harmful to the environment. 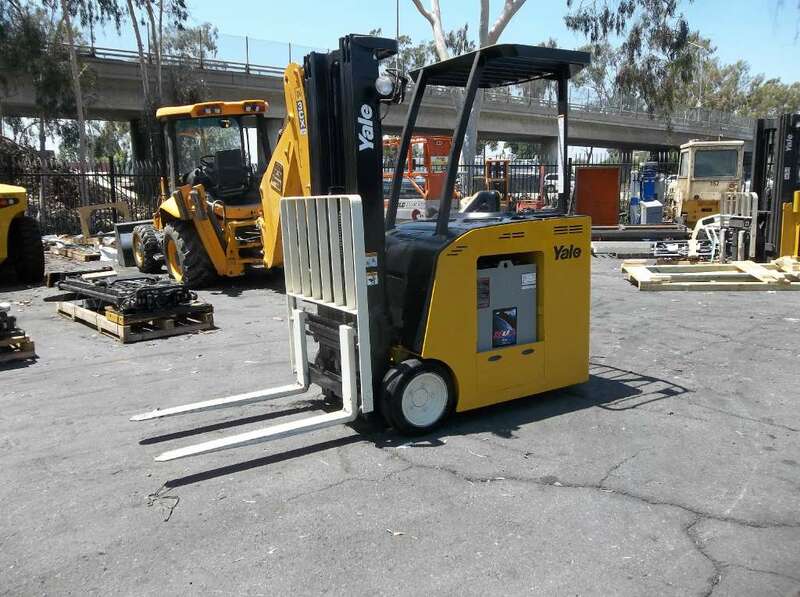 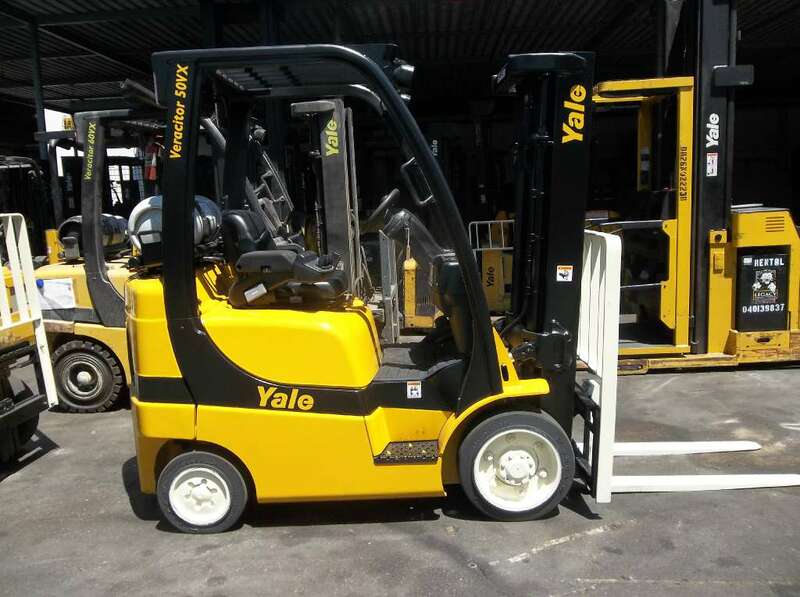 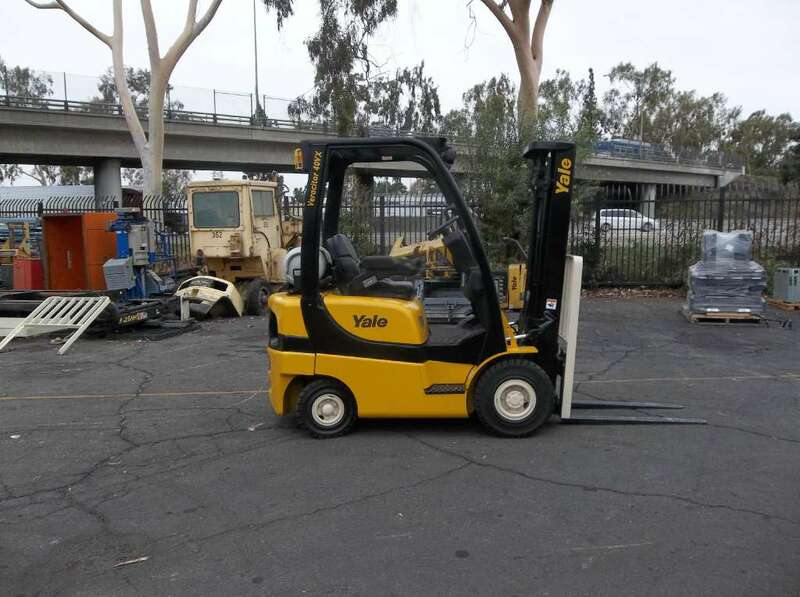 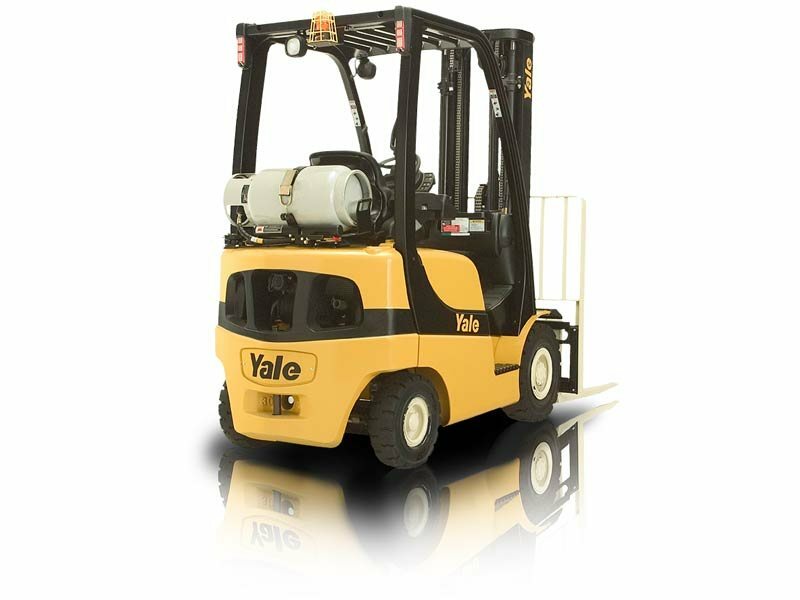 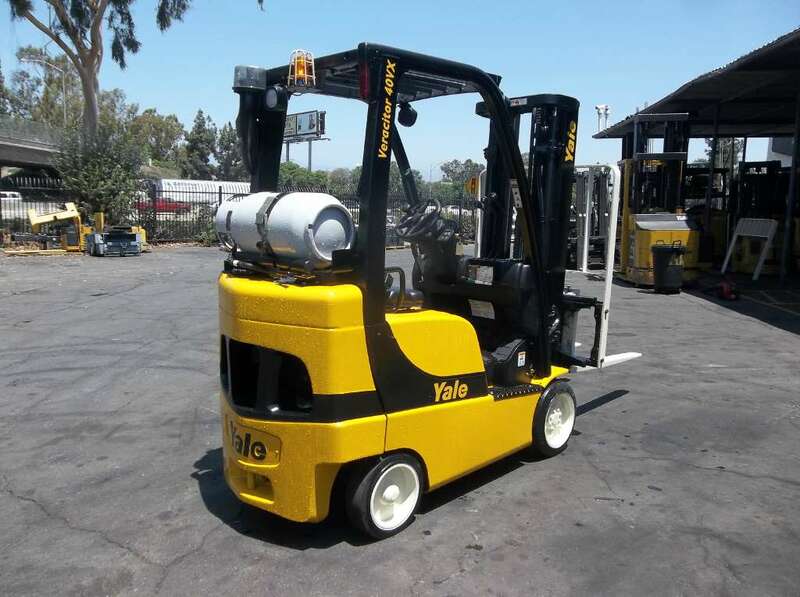 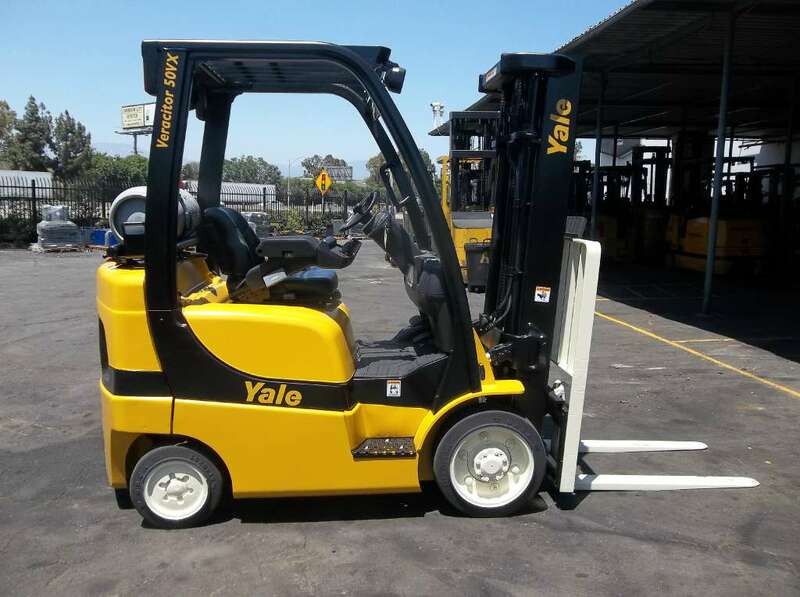 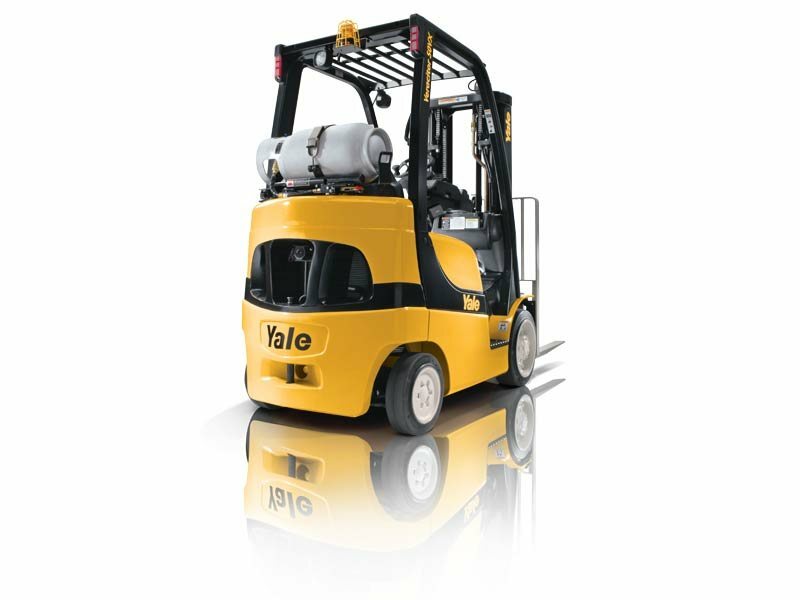 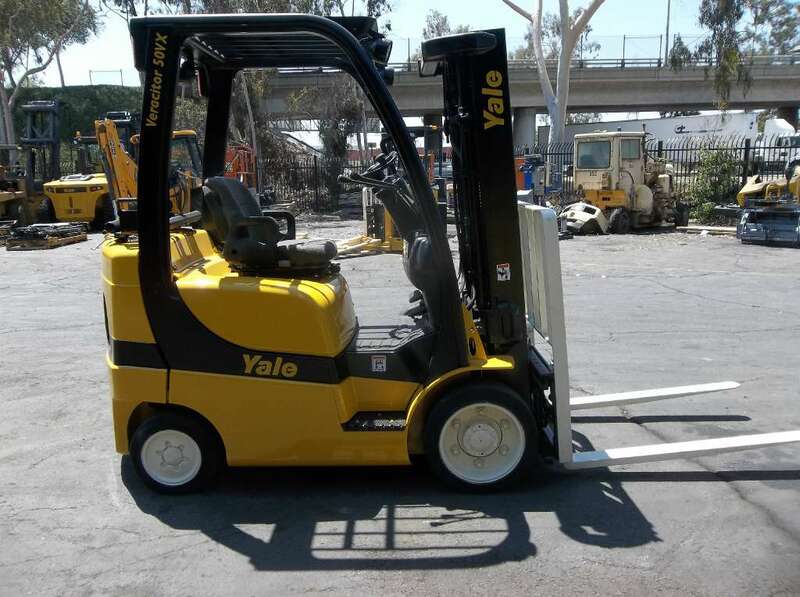 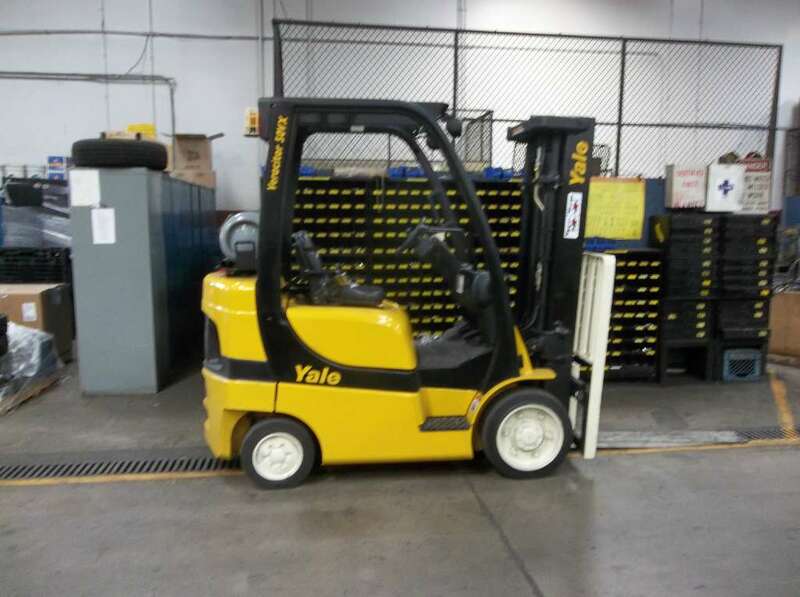 If your business operates in Southern California cities such as San Diego, Long Beach or Los Angeles, CA, look no further than Yale Chase to provide you with versatile and energy-efficient electric carts for all your transportation needs. 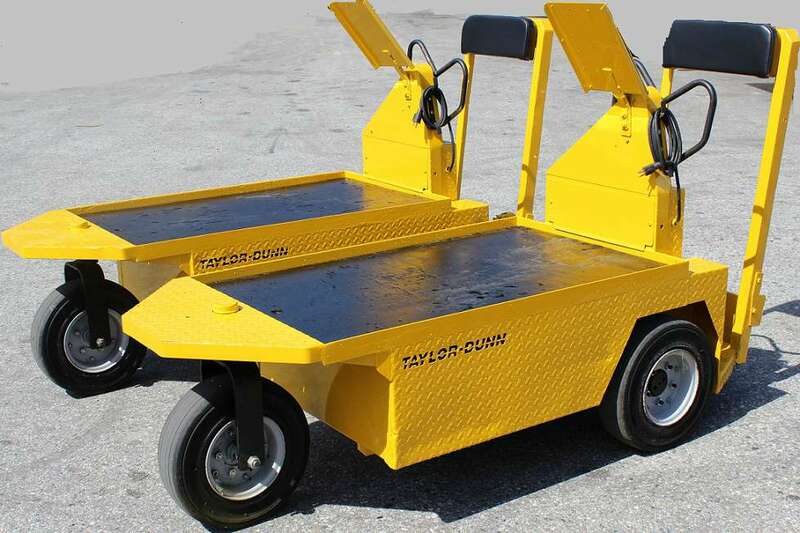 Our selection of electric carts includes electric trams from leading manufacturers including Taylor-Dunn. 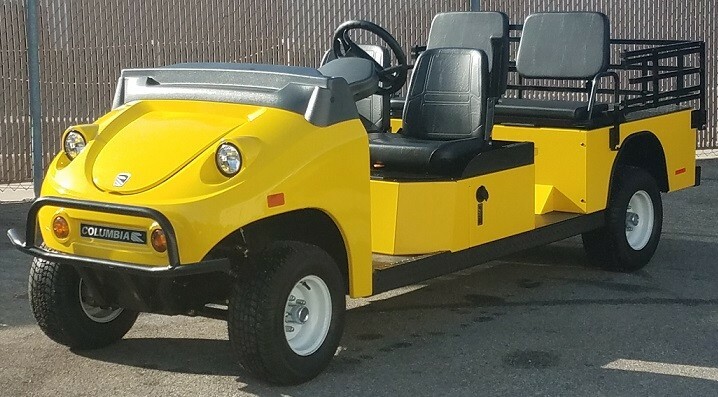 Trams are perfect for transporting a group of visitors consisting of 10 to 12 people through a plant or for taking guests to and from locations at a resort or other type of sprawling complex. 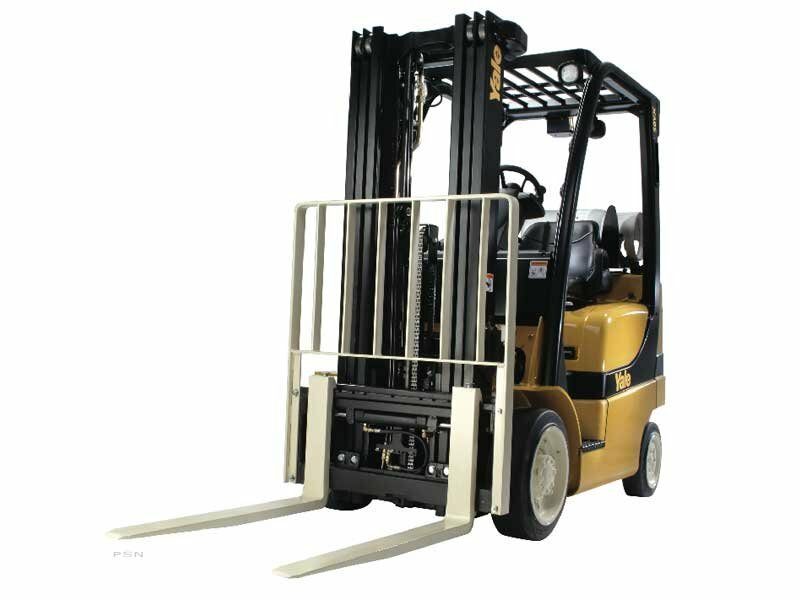 A variety of seating configurations is also available, providing for different levels of passenger interaction. 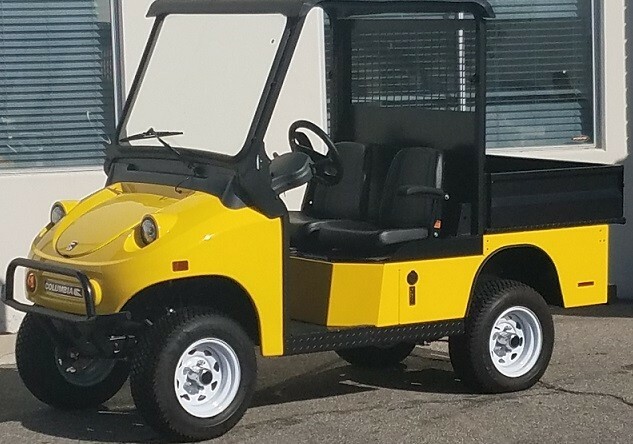 Yale Chase’s collection of electric carts also features a wide assortment of Taylor-Dunn personnel carriers. 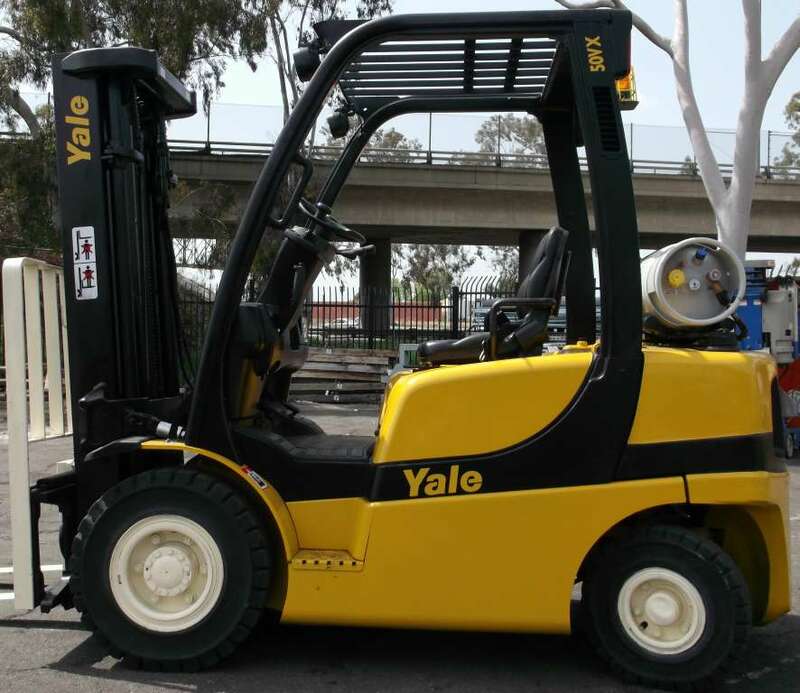 Examples include the B-210 AMB, a 36-volt ambulance unit designed for quick response to medical emergencies. 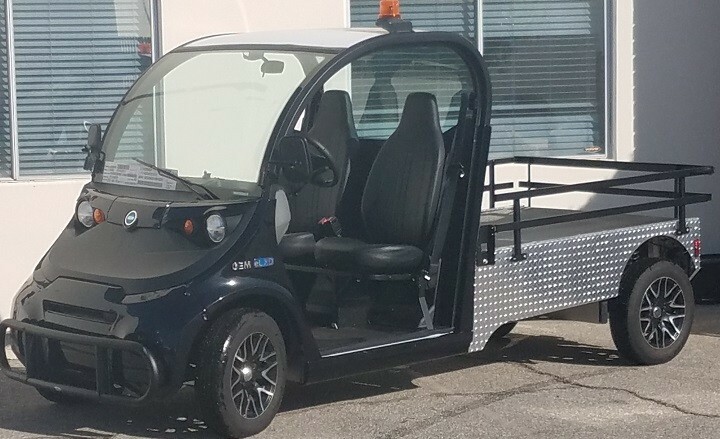 The B-210 AMB can carry three people and includes a rear nurse seat to allow for medical treatment while transporting injured personnel. 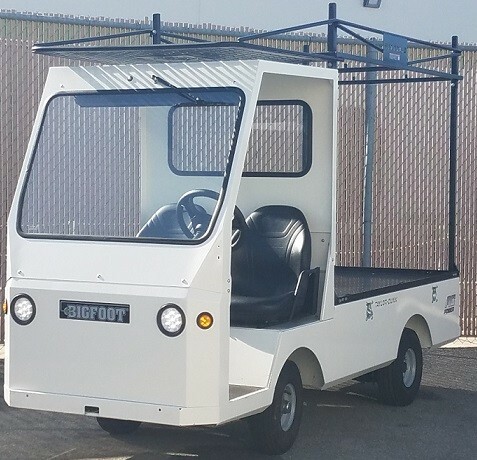 Ambulance drop rails are attached to the right side and rear of the vehicle. 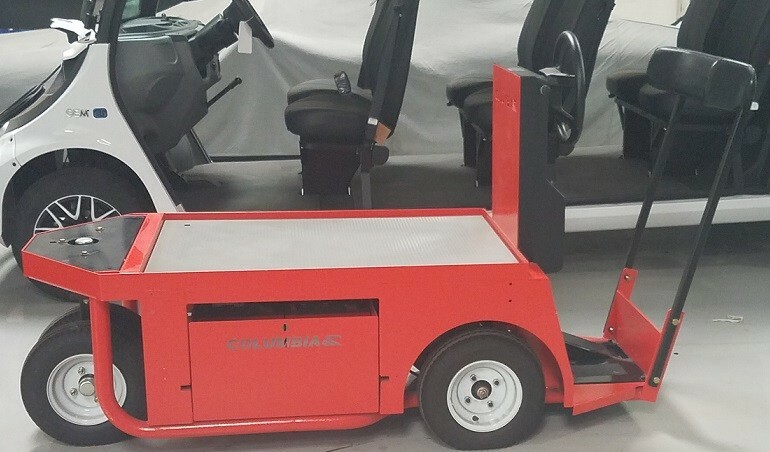 When you’re hosting VIPs at your facility, it’s important you put your best foot forward. 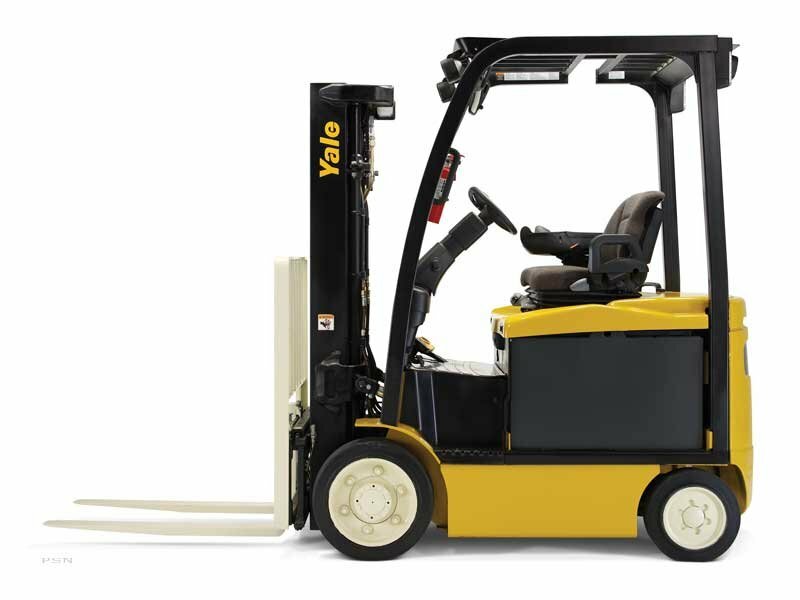 The Taylor-Dunn FT-280 allows you to do just that. 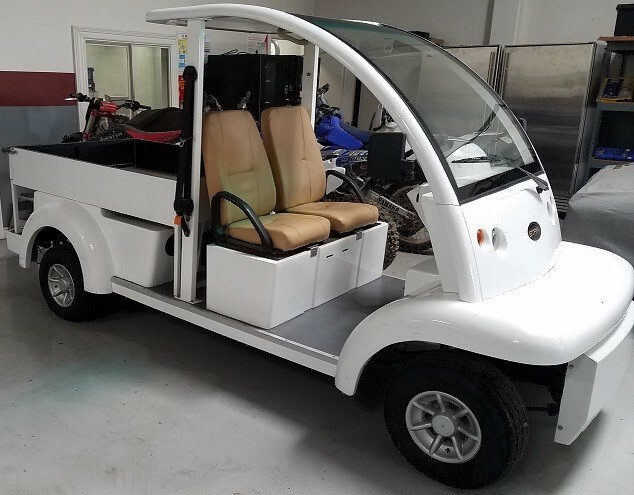 This stylish electric cart contains full-width back seats and passenger seats so you can easily accommodate six passengers. 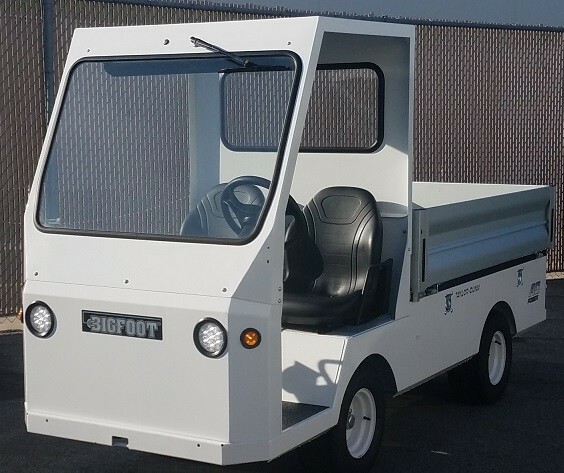 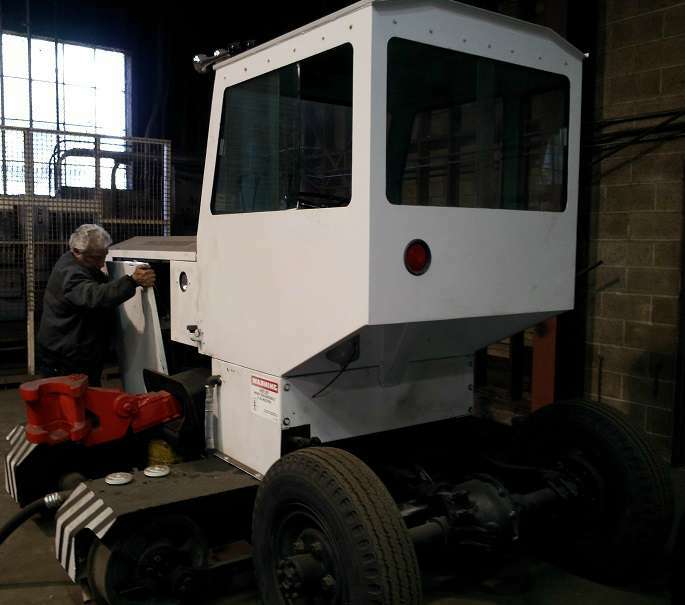 The FT-280 is part of Taylor-Dunn’s Aristocrat series of personnel carriers, which is designed to meet the needs of businesses where comfort and elegance are paramount. 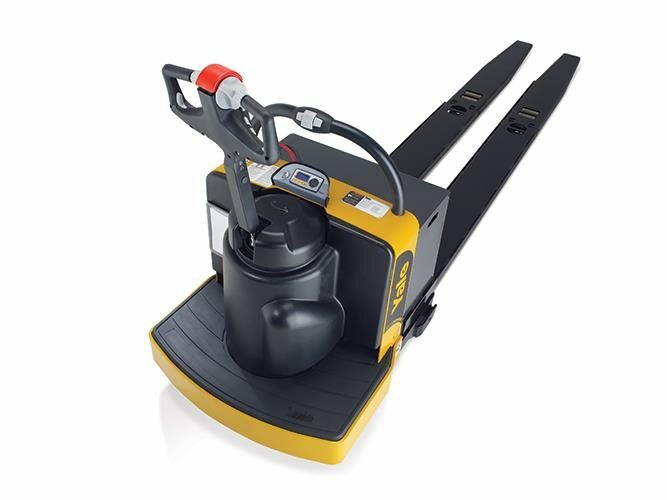 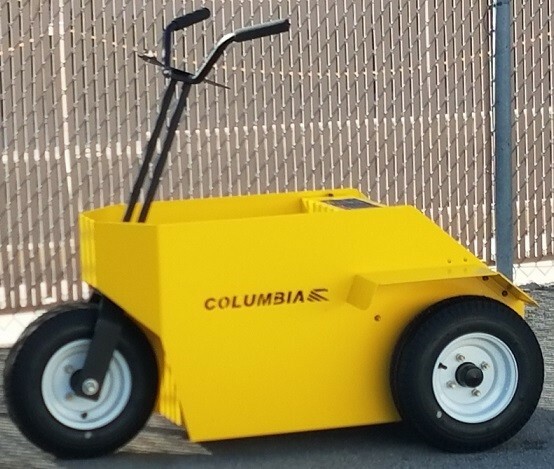 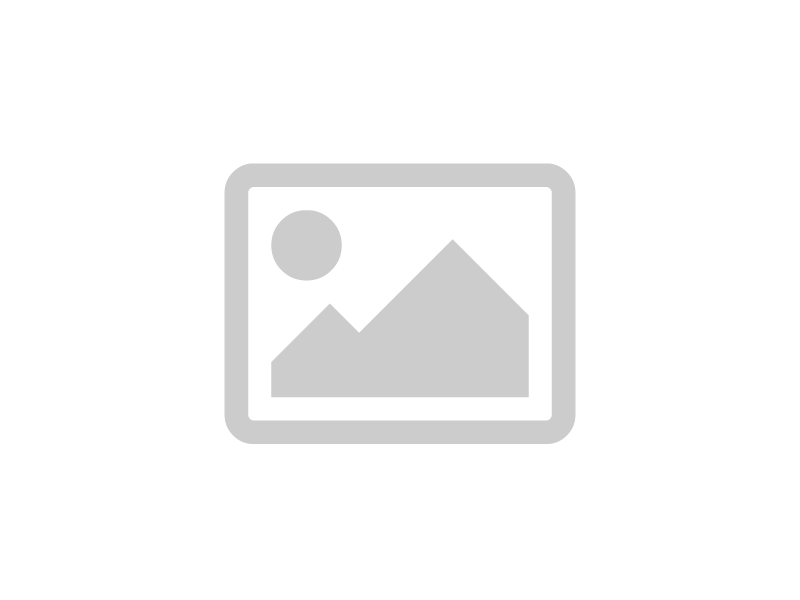 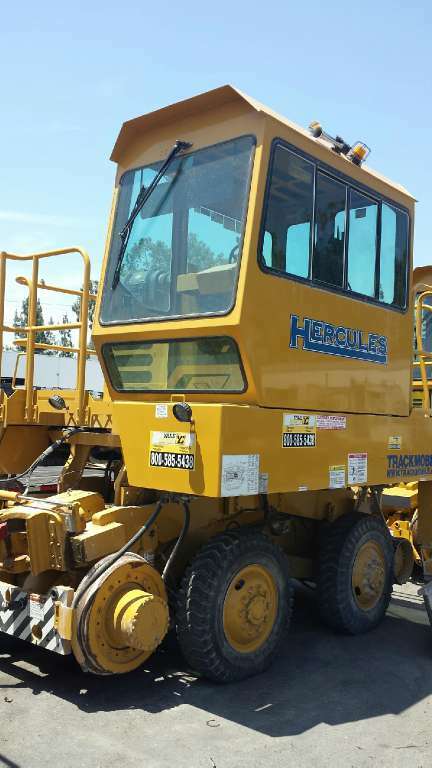 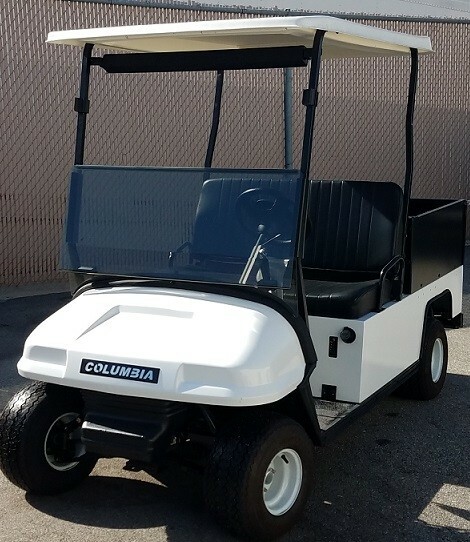 Our electric carts also include a selection of burden carriers for transporting cargo and gear. 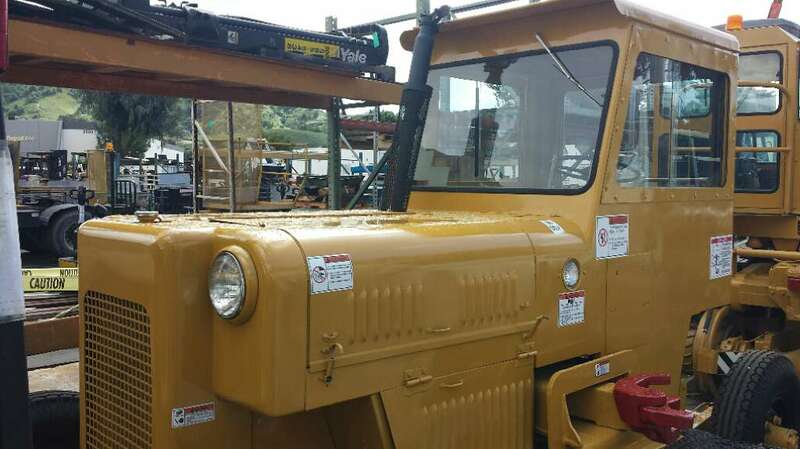 An example is the Taylor-Dunn B-248 36V GT. 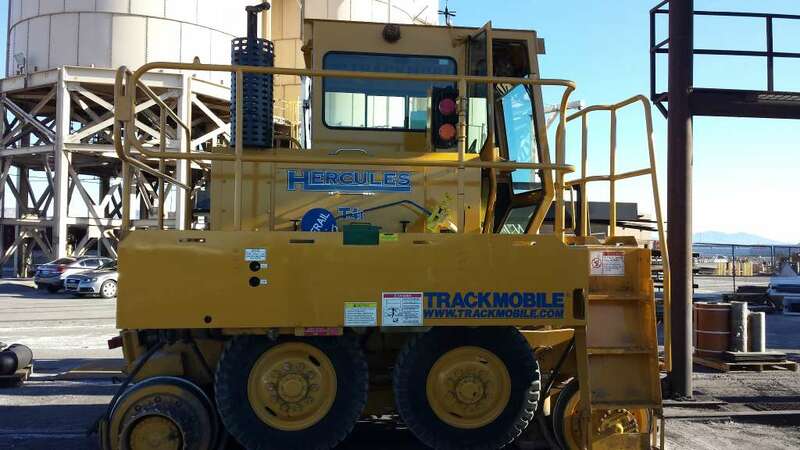 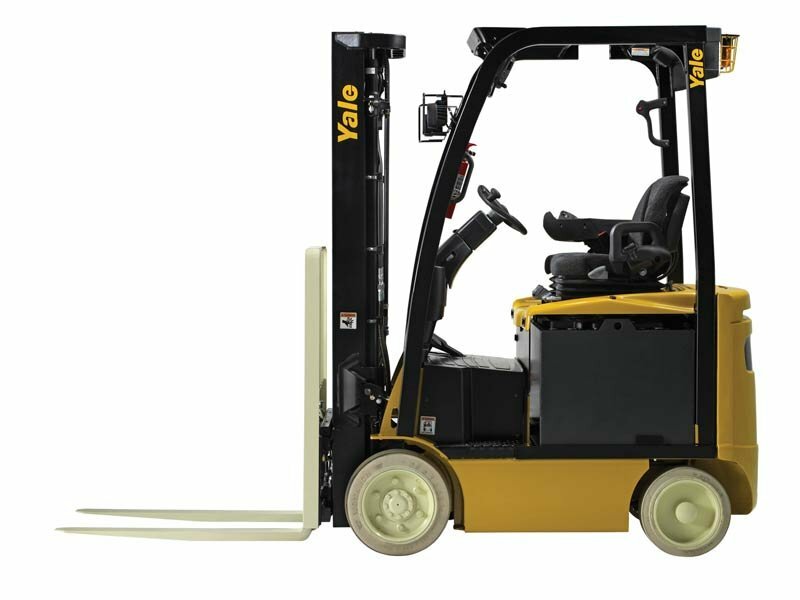 A useful feature of this vehicle is it allows you to reconfigure the load storage area for a variety of purposes. 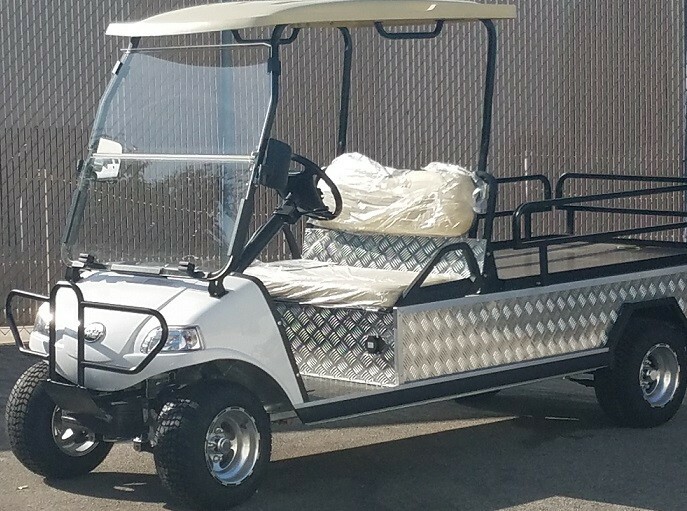 You can use it as a personnel carrier capable of hauling up to 10 people or as a material or equipment transportation vehicle with a cargo capacity of up to 4,000 lbs. 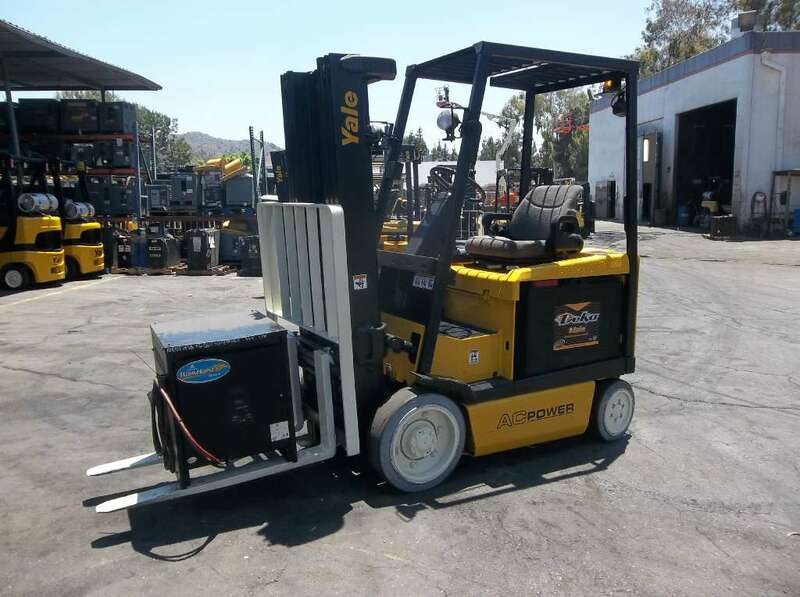 Businesses of all types in cities like San Bernardino and Riverside, CA turn to Yale Chase when they need quality electric carts. 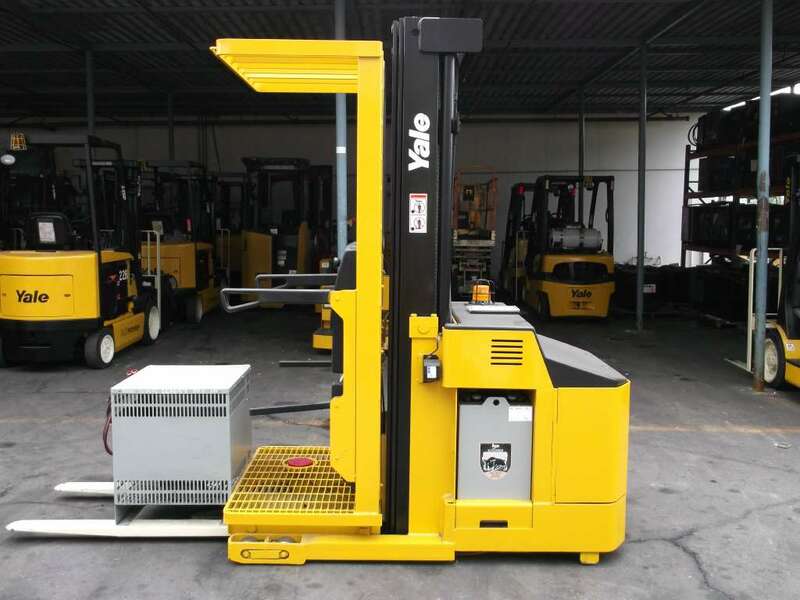 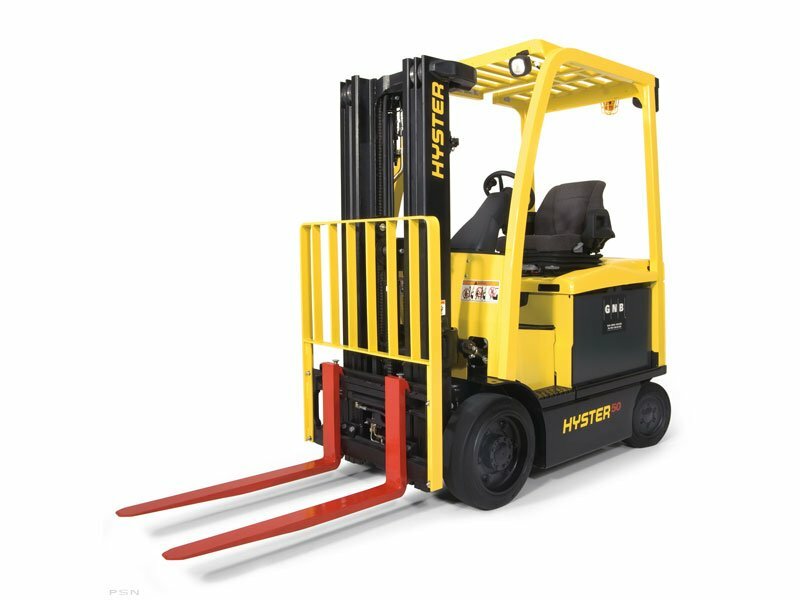 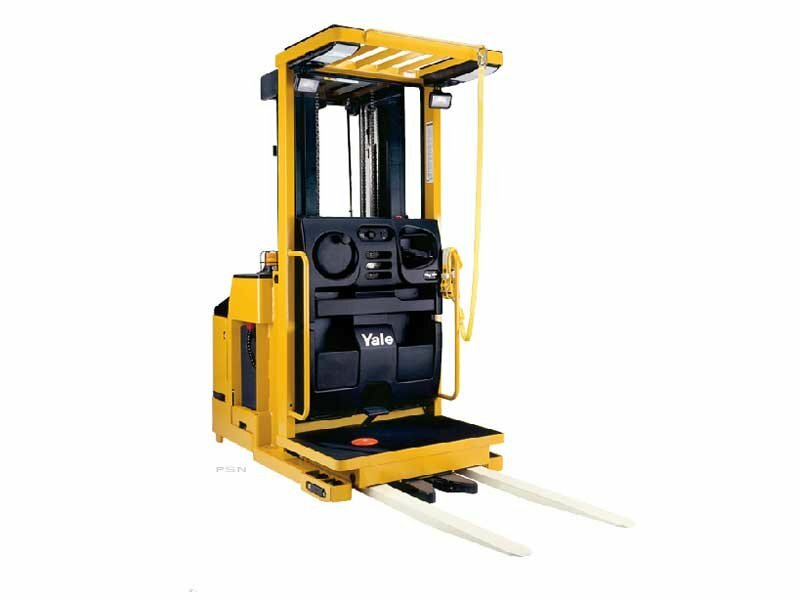 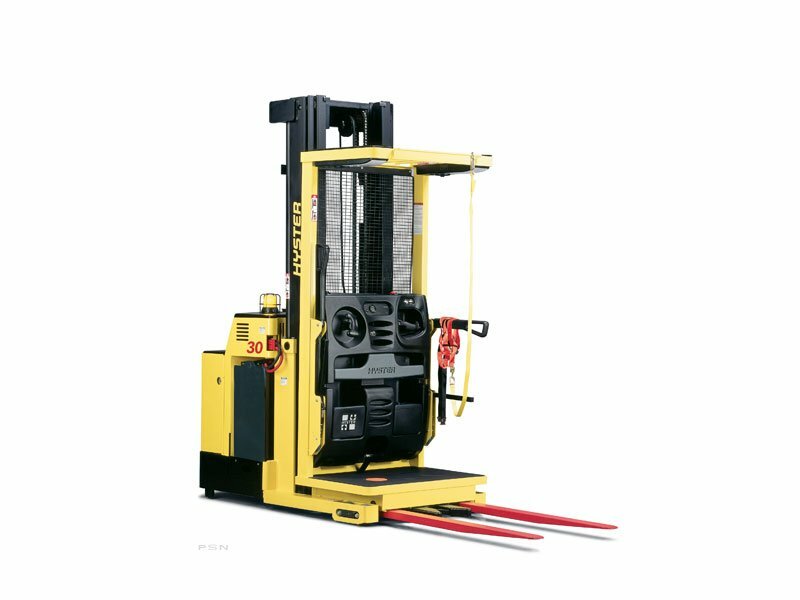 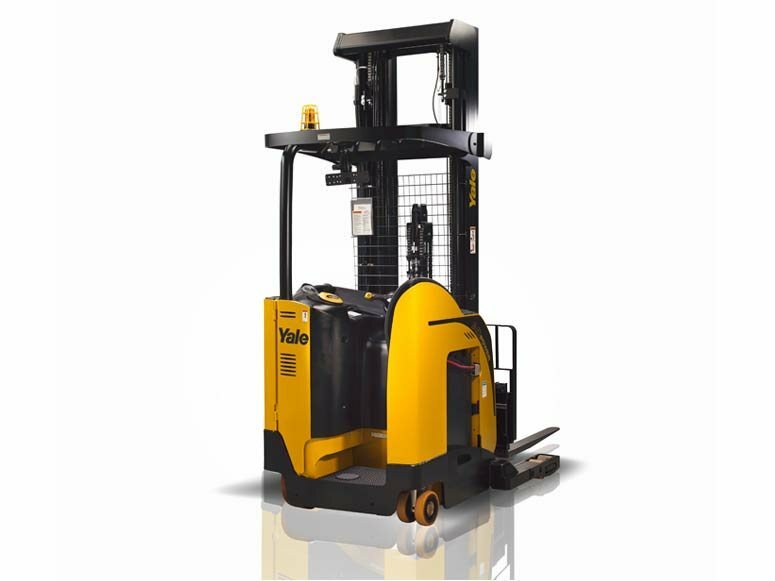 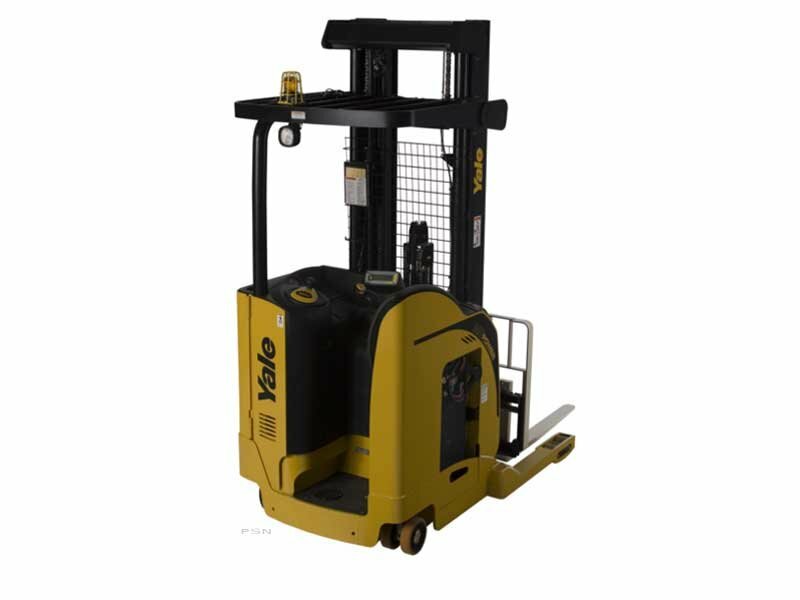 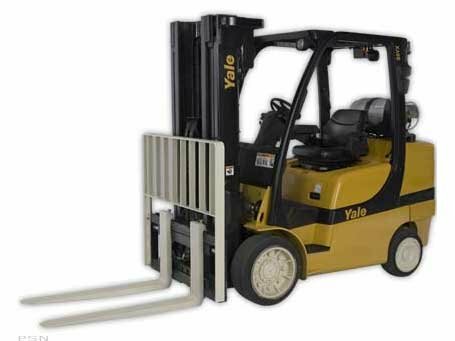 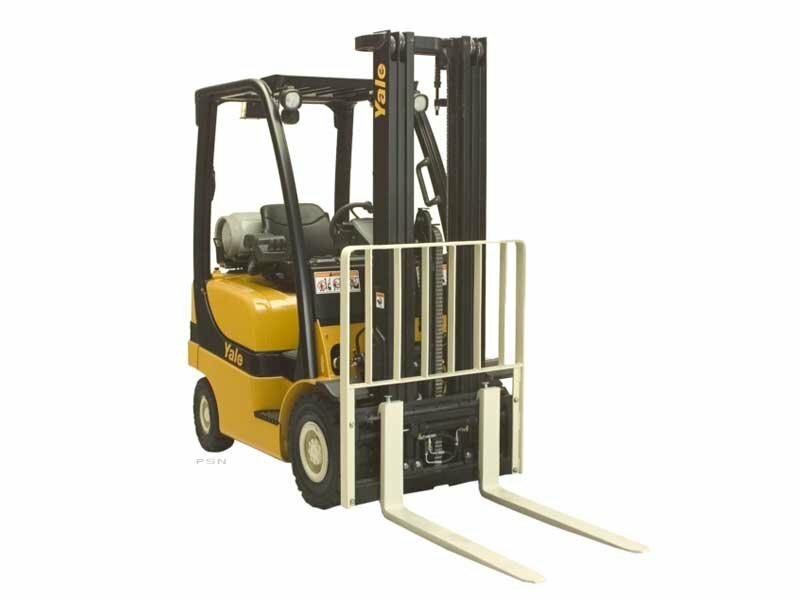 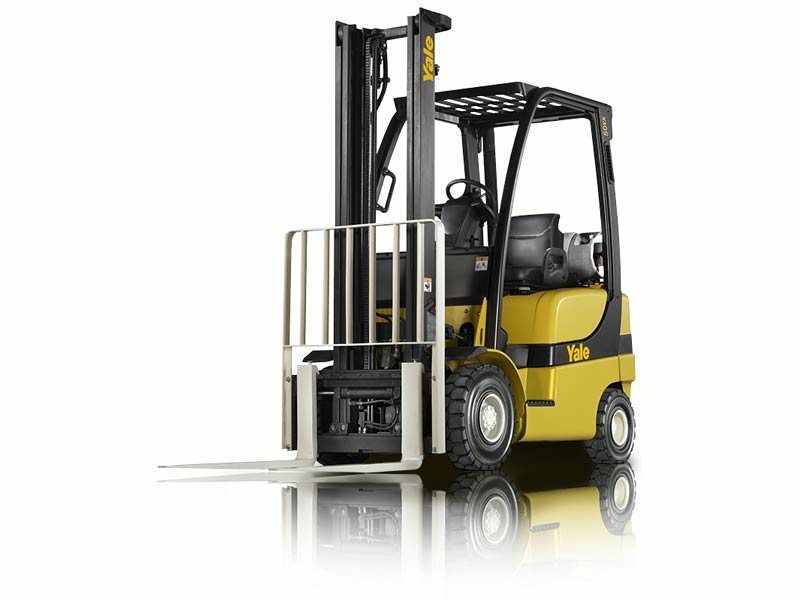 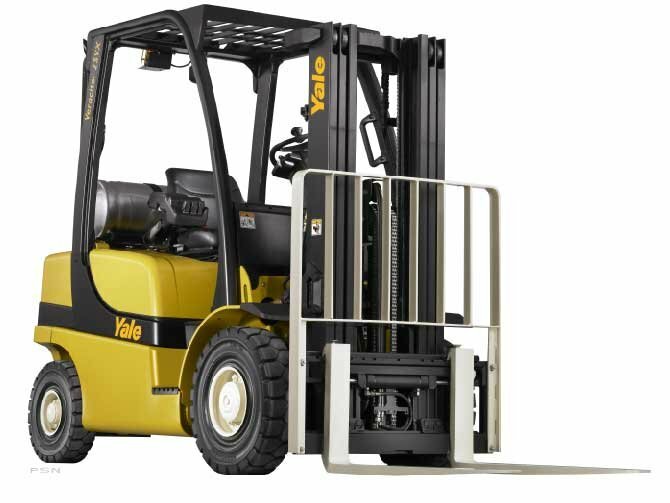 Discover for yourself why Yale Chase is the only source you’ll need for all your material handling equipment needs.